92 Resources Corp. reported results from the recently completed 2017 field program at its Hidden lake lithium project located in the Northwest Territories. 92 Resources Corp. (TSXV:NTY) reported results from the recently completed 2017 field program at its Hidden lake lithium project located in the Northwest Territories. The property is situated within the central parts of the Yellowknife lithium pegmatite belt along Highway 4, approximately 40 kilometers east of Yellowknife. 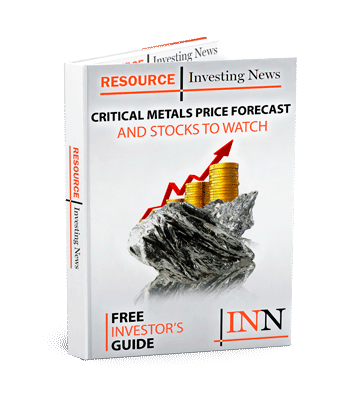 Click here to read the full 92 Resources Corp. (TSXV:NTY) press release.